As one of the most well-known models in the lineup, the Mercedes-Benz E-Class stands out from the midsize luxury car segment with perks like an available V6 engine and a range of advanced safety technology. But it’s the luxurious Mercedes-Benz E-Class interior that Rancho Cordova drivers will love the most—here are a few reasons why. Sharp graphics and easy-to-use menus help this expansive infotainment screen standout, putting your navigation and entertainment features in stunning display. Designed by the highly-respected audiophiles at Burmester, this available 13-speaker audio system delivers 590-watts of clean, clear sound. Create an aesthetically soothing environment in the cabin with this soft lighting, which gives you 64 color options to choose from to suit your mood. The ultimate in interior luxury, this available feature uses activated charcoal filtration and ionization to create pure, fresh air. Climb Inside the Mercedes-Benz E-Class Today! This is just a taste of the luxury that the Mercedes-Benz E-Class interior has to offer—if you want to experience the rest, schedule a test drive at Mercedes-Benz of El Dorado Hills. 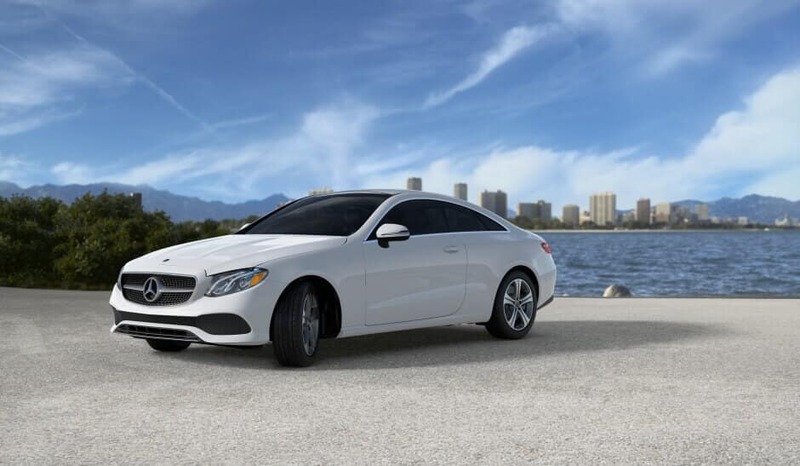 We have a wide range of E-Class models for you to choose from, and our flexible financing options will help you find a payment plan that’s right for you. So stop by our show room, located near Folsom and Rancho Cordova, today!